We have many air conditioning options to choose from. 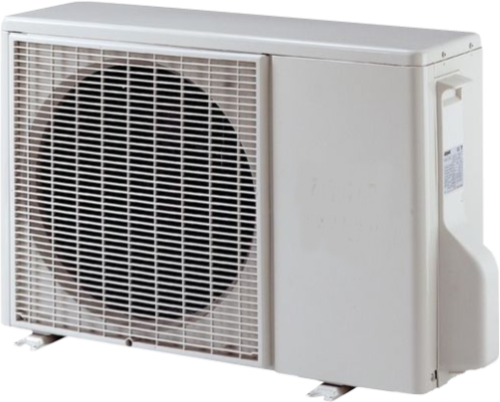 Whether you are interested in a traditional whole house air conditioner, or a split system, we can help. Split systems can be installed to cool just one room, or you can choose a model with indoor units for several rooms. Split systems also come in models that heat and cool. These systems are great for applications where no ductwork exists. We offer units that are white, mirrored, or even some that you can put art work into! Change (or clean) your furnace filters – Proper airflow is key for heating and cooling. Don’t try to cool your home too quickly – Keep your thermostat set to 85 degrees when away from home and 78 degrees while home. Coming home to a 90 degree home and setting the thermostat to 78 puts you at risk of freezing the outdoor coils. Instead, cool by 2-3 degrees at a time. If your coils do ice up, turn the AC off and have your thermostat set to fan only until the ice melts. Open vents – Closing a lot of vents to redirect the cool air to one section of your home makes your system work harder and can lead to coil icing. Keep your outdoor unit free from debris – Clip shrubs and other vegetation before they get too close to your outdoor unit. Have it cleaned by a professional each year in early summer to make sure it is ready when the hot weather hits. 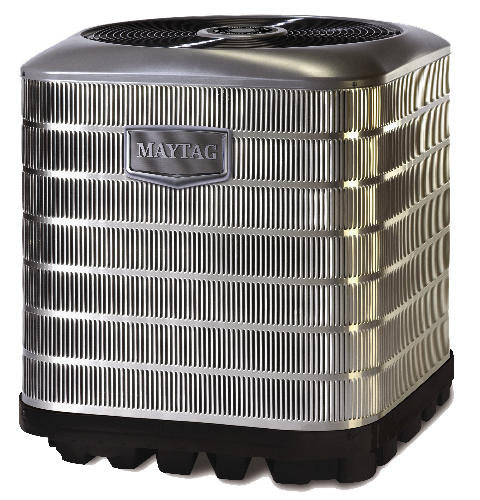 Grass clippings, dirt and fallen leaves can clog the unit and not allow for proper airflow.